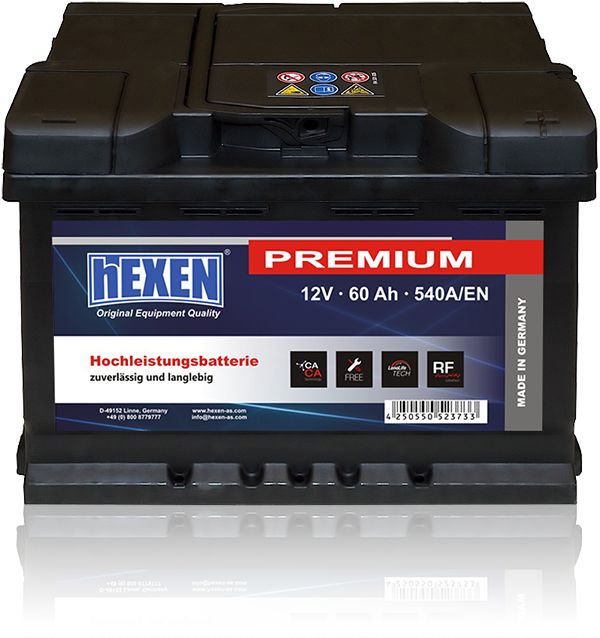 Storage batteries HEXEN are designed especially for present-day vehicles, the major criterion for which is the raised starting capacity necessary during car exploitation on short distances, at frequent stops and starts of engine. 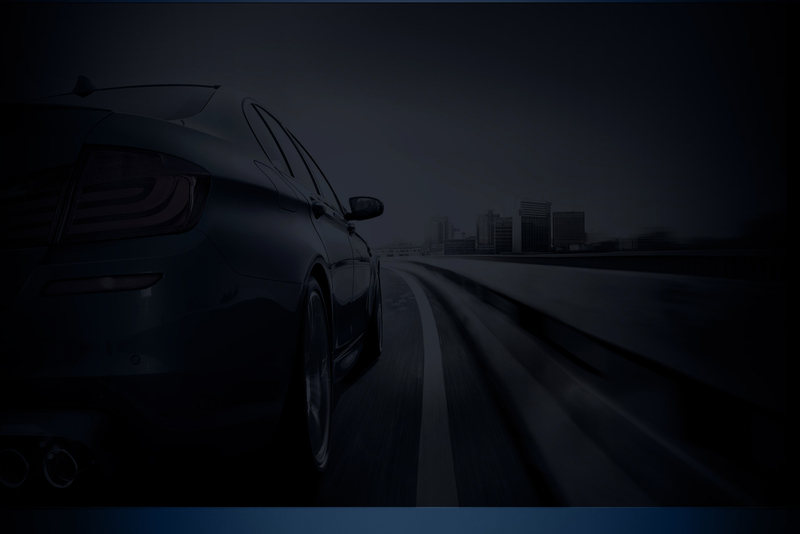 Excellent starting characteristics of batteries HEXEN help to start vehicle practically under any atmospheric conditions, at the big fluctuations of temperature and other unfavorable factors. For the HEXEN batteries manufacturing there are applied the most advanced technologies corresponding to the highest requirements of users of vehicles with standard and more power-intensive equipment, for which the most important factor is effective start at any environmental conditions. - Excellent starting parameters and fast reception of charging provide the best performance characteristics under urban mode of exploitation. - For batteries there is applied special tight cover with labyrinth system, which provides constant level of an electrolyte keeping at the expense of water evaporation elimination – this allows to exploit battery without additional maintenance. - The possibility of short circuit is excluded owing to the application of microporous polyethylene separators of the envelope type, which during long exploitation prevents active mass peeling of the plates and it`s collecting on the bottom (that later brings to short circuit). - Thicker plates and especial alloy of grid allow more effective using of the active area of the plates, in a such way enhancing current of cold start; in addition provides high stability to vibrations, cause by severe exploitation conditions and roughness of a pavement. 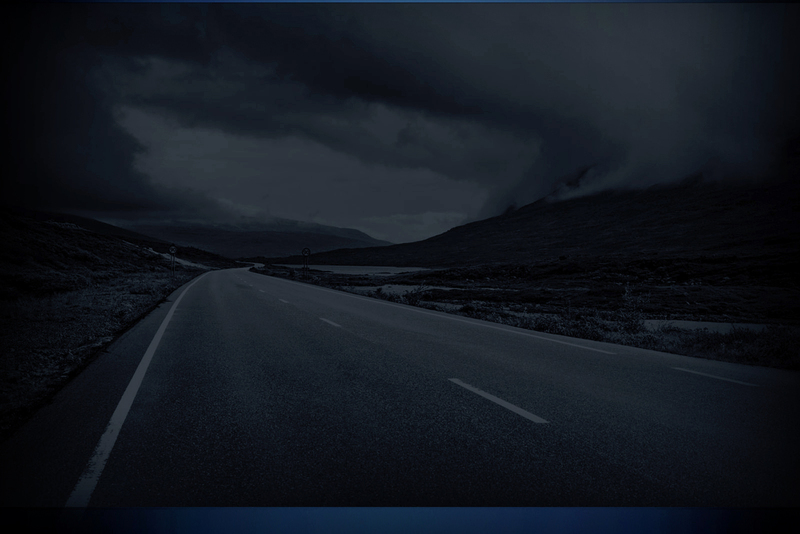 - The increased starting current guarantees engine start under any weather conditions. It is reached at the expense of the resistance reduction of the electrons current in plates, which are made according to technology Direct Energy – the vertical crosspieces are narrowed to the top “receiving” clamp. Thus the way of current becomes shorter and accordingly it`s resistance is lower. - Controlled gas emission. The central fume extraction with safe jump spark system is provided by system of filters – flame dampers. - Lead-calcium alloy assures reliable work of the battery under hot weather conditions and provides low self-discharge of the battery. The technology Ca-Ca is applied at positive as well at negative plates, at the expense of which the battery`s service life is prolonged. Owing to the technology Ca-Ca application the long storage of the battery without loss of operation characteristics and necessity of recharge is possible. - The case of the battery is made of shockproof polypropylene that helps to reach high mechanical strength and chatter stability during exploitation. - Protection against electrolyte flow out. - Maximum safety and comfort. Batteries HEXEN meet the strict requirements to quality and ecological norms of the European standards thanks to numerous improvements and the updating. Are recommended to the drivers appreciating comfort and safety of use. 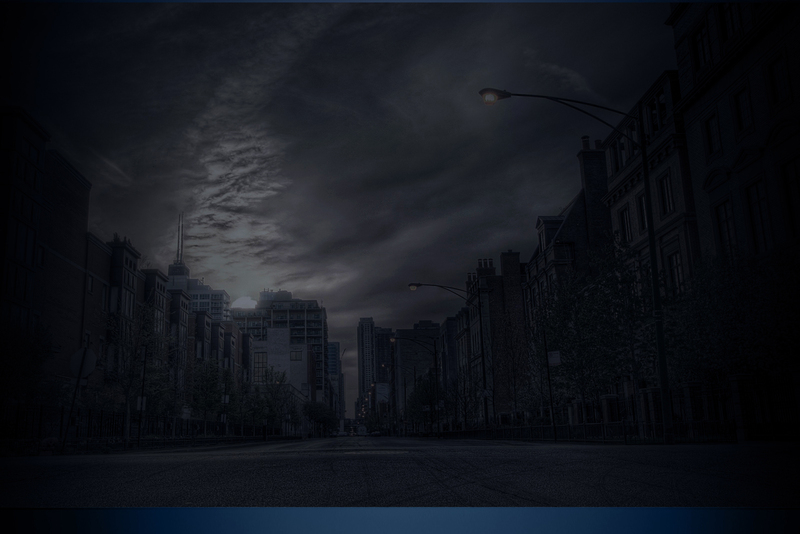 HEXEN– are the batteries, recommended to drivers, who appreciate comfort, safety of exploitation and unsurpassed quality.